One of the BEST ways to see the beautiful NYC Skyline is by cruising around Manhattan, and summer is the perfect time to board a boat. There are dozens of options, including Jazz, Champagne, Magic Shows, Cocktails, Rock Party, Speed Boat, Kid Friendly and more. Plus, there are dozens of discount NYC Boat Cruise Tickets available this time of year. 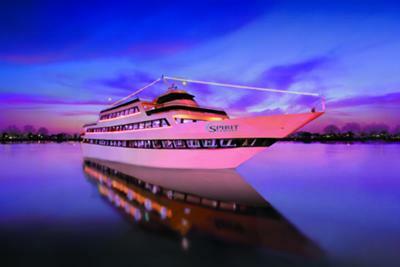 Read more about Boat Cruises and see the world’s BEST skyline from the water.